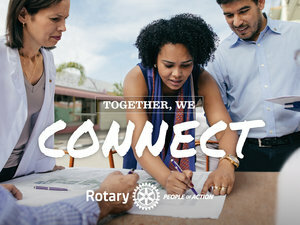 We are a forward thinking club dedicated to supporting the community at a local, national and international level, while also enjoying numerous social activities. We currently have thirty members of both genders with a wide range of experience and interests and we are always on the lookout for people who would like to help our community and have a good time doing it. Community activities are a large part of our agenda and we organise many activities including the May Fayre and the towns Fireworks display socially the club meets every Monday evening at Leighton Buzzard Golf Club often enjoying a wide variety of entertaining speakers. Our social events during the year as diverse as visiting the Globe Theatre in London, our twin club in Lesquin France or Greyhound Racing at Towcester. We really hope you enjoy browsing our website. Please contact us to learn how you can become member. Its nearly May and time for our 30th very special May Fayre with lots of fun planned for the High Street and Parsons Close from 10am and lasting the whole day until 4pm. 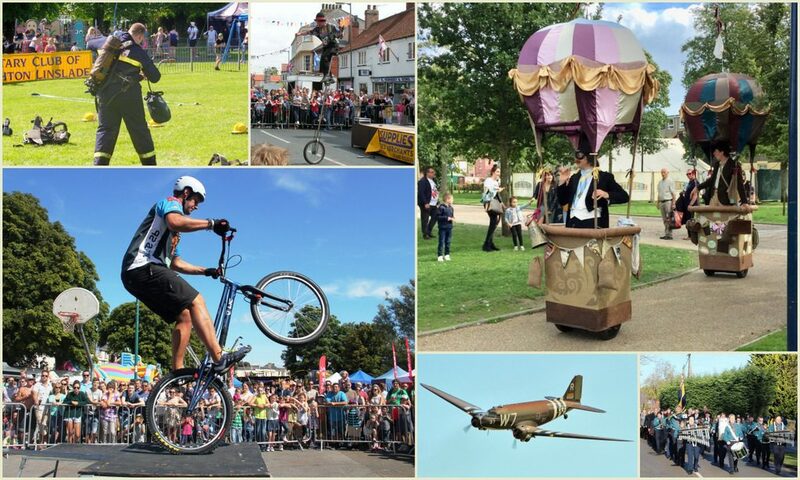 We’ve organised lots of fantastic entertainment including fantastic BMX displays, a marching band,Philleas Fogg drifting by, a strong man and clown ans displays by local community groups. Don’t miss the fly past by a World War 2 Dakota just before 4pm. All the favourites will be with us with fantastic entertainment at the Marke Cross, a giant Fun Fayre in the High Street with lots and lots of stalls. 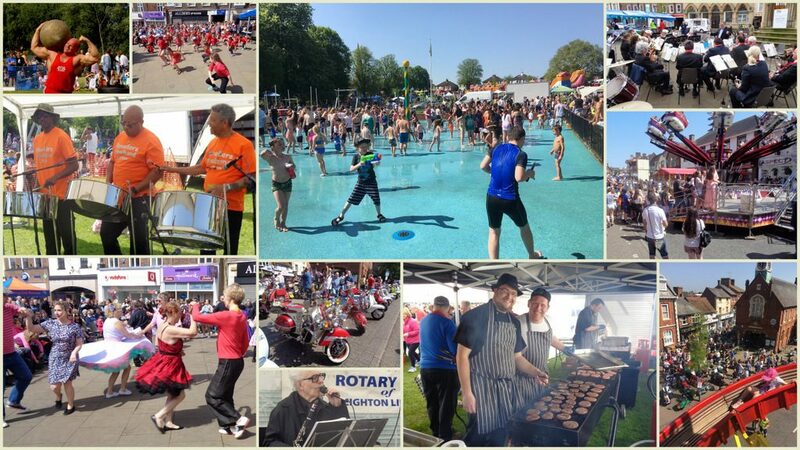 The park will be full of entertainment including giant inflatables, music, charity stall and the fantastic Rotary Burger Stall. Don’t miss the fun, come early as its bound to be busy and bring your sun screen to enjoy all the fun of the day. See you all soon and have a wonderful day.